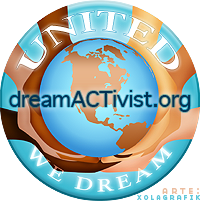 The Dream Activist have launched the new campaign for the Federal DREAM Act. 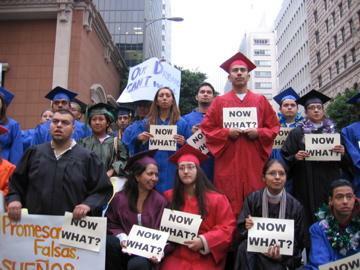 At this point if your reading this blog and or post then you are aware of the DREAM Act and what it means for thousands of us who have their lives on hold. They also have a pdf file that you can print out and get others to sign. This can't have effect in actual fact, that's exactly what I think.